Pictured, Erin Piche Pitts at the time of her arrest. Pictured, Erin Piche Pitts. Image from previous police bookings photo. 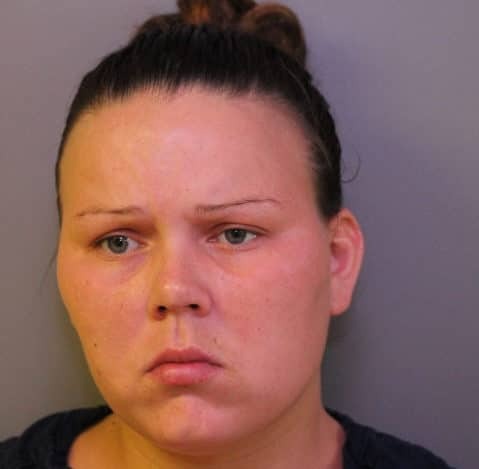 Erin Piche Pitts aggravated manslaughter: How did a Winter Haven mother come to have not one, but a second newborn baby die while sleeping with their child? 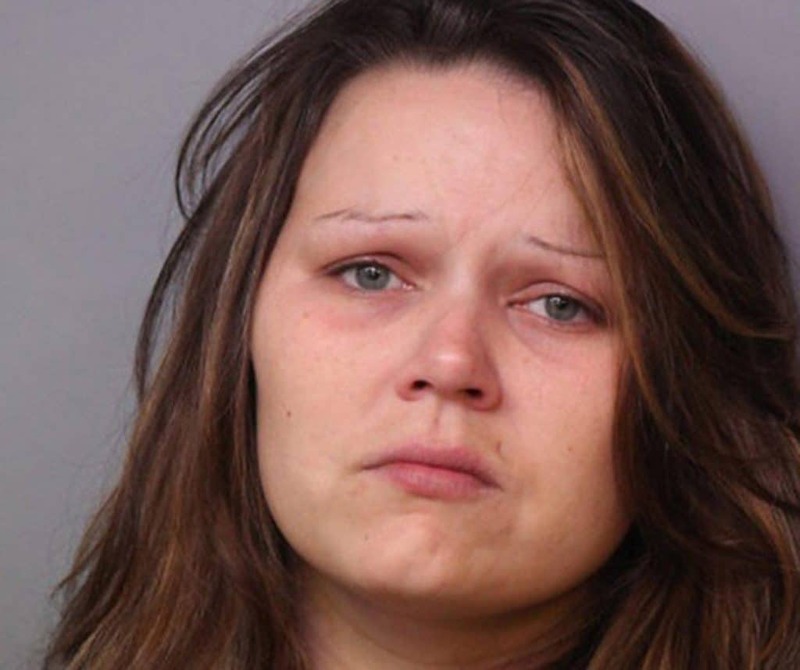 Erin Piche Pitts a 25 year old Winter Haven, Florida woman has been arrested and charged with aggravated manslaughter of a child due to negligence following the death of her second newborn baby, resulting from an ‘apparent ‘co-sleeping’ incident. 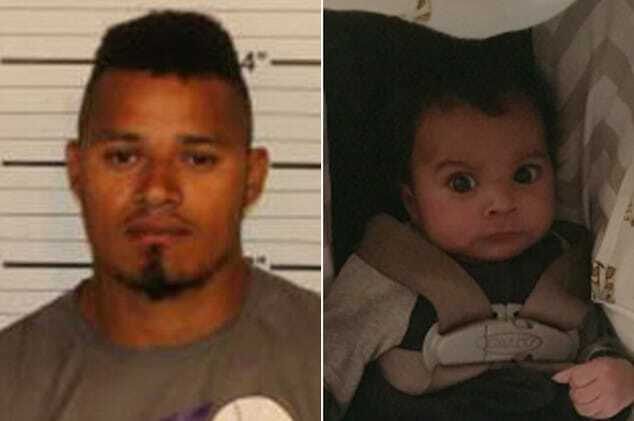 The mother’s arrest comes after Polk County Sheriff’s Office found Piche-Pitts’ newborn baby ‘unresponsive’ after sleeping beside him in the same bed. According to a report via ABC the co-sleeping death occurred on October 6, 2016 and began as the baby woke up in a bassinet and started to cry. Piche-Pitts removed the baby and placed him next to her, propped up by a pillow. Placing the baby’s head in the crook of her arm, Piche-Pitts fell asleep for approximately two and a half hours. When she awoke, she discovered that her baby son was unresponsive. The 18-day-old was pronounced dead at the Winter Haven Hospital. Causing disconcert is the fact that this isn’t the first time that Piche-Pitts has lost a newborn baby. In 2009, she suffered a strikingly similar loss. 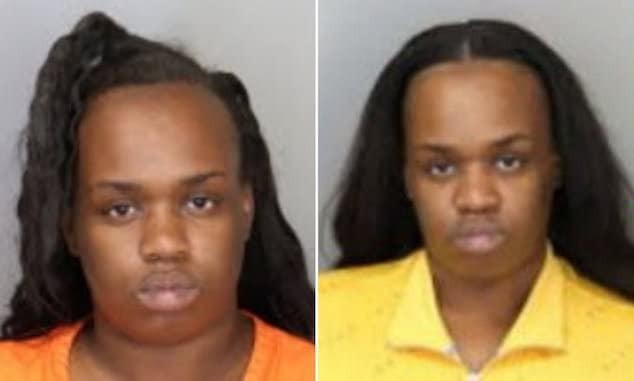 Piche-Pitts reportedly knew the dangers of co-sleeping, having been counseled on the subject in both 2009 and 2016, through the Healthy Starts training program notes a report via the orlandosentinel. While the American Academy of Pediatrics encourages breastfeeding and skin-to-skin contact for babies, they recommend against co-sleeping. 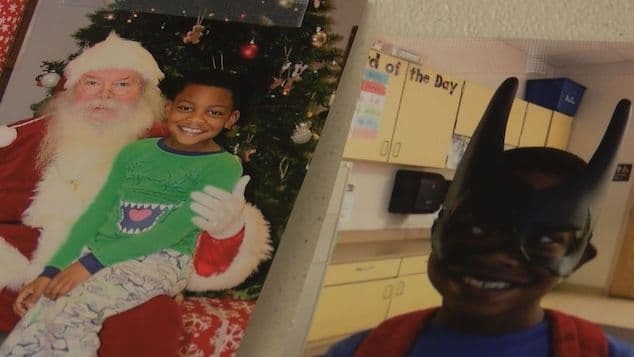 In a press release, County Poll Sheriff Grady Judd warned other parents could be charged if their children die in similar circumstances. Further implicating the mother and causing some to wonder whether her newborn child’s death was purely coincidental is Erin Piche Pitts’ criminal (extensive) record notes the nydailynews. The mother has been previously arrested on domestic violence, battery, larceny, burglary, interference with child custody, fraud, meth possession and paraphernalia charges. 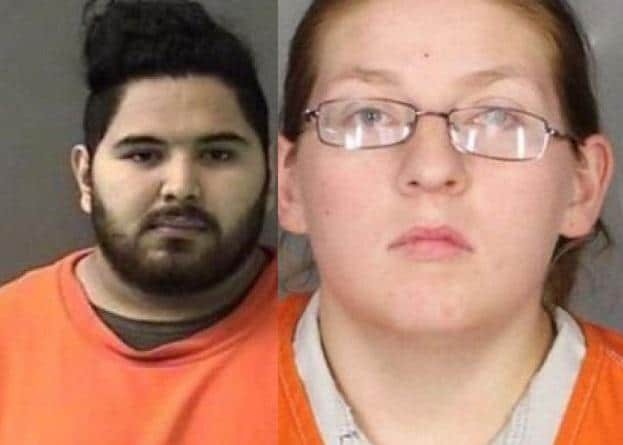 In July, while pregnant with the boy, deputies arrested Piche-Pitts on a possession of methamphetamine charge after they said they found paraphernalia with drug residue on it in a vehicle she was sitting in. 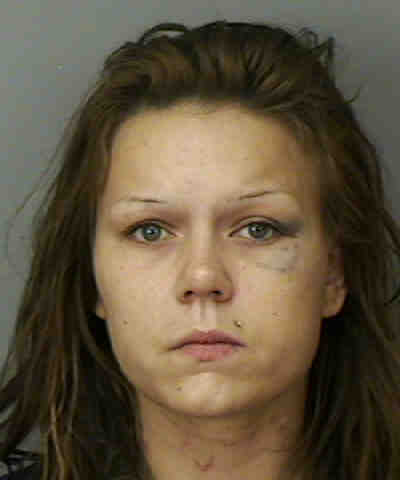 She told a deputy after her arrest that she hasn’t used meth in more than two years, a report shows. Prosecutors later declined to formally charge her, records show, and the case was dropped. 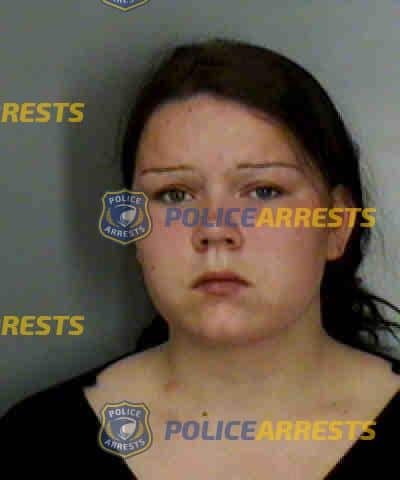 Pictured, Erin Piche Pitts at the time of her most recent arrest. Erin Piche Pitts a long history with the law.